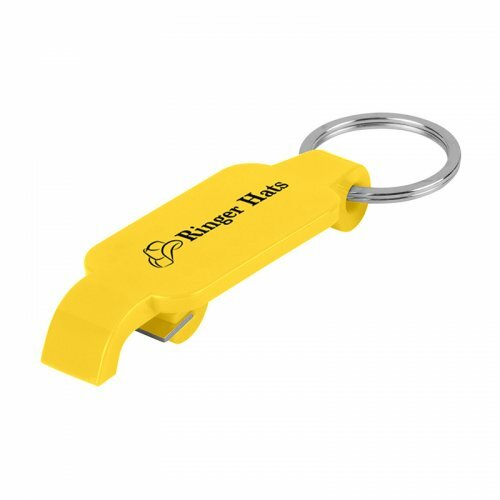 Custom Keychains Slim Bottle Opener - Yellow is very adorable and very affordable for all those who are trying to inspire their peers, family, friends and customers in a unique way. 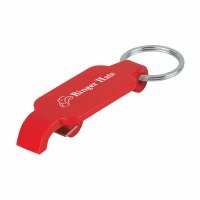 This pretty yellow bottle opener will easily click with most people due to its impressive color profile. 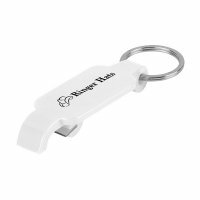 Marketers can seek it for gifting in all seasons and they can employ it especially during tradeshows, business conferences, picnics, and other mass events. This slim bottle opener key ring can be tucked over belt holes or other within pockets, etc. Approach us with Request a quote to know about value pricing on bulk orders. 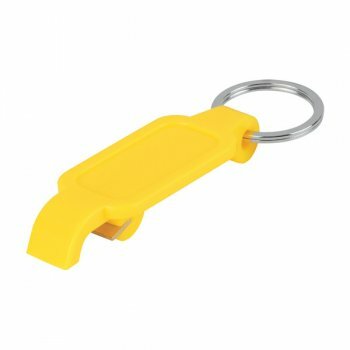 Features – Yellow slim plastic body and metal key ring.